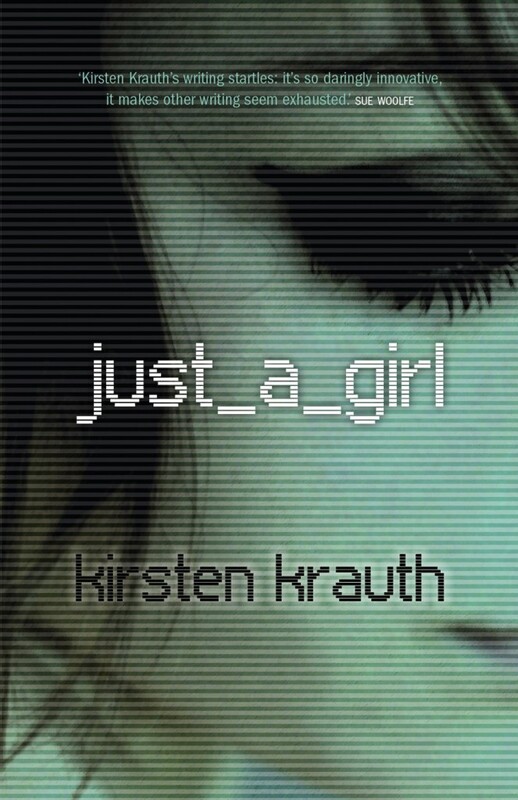 Just a quick note to let you know that I’m launching Kirsten Krauth’s complex, confronting, excellent debut novel just_a_girl in Castlemaine this weekend. It’s only a hop from Melbourne so you should come. There will be music! See the Facebook invite here. And if you’re not already following Kirsten’s fantastic blog, do check it out. My parents were married in Castlemaine in 1974. I haven’t been back to Victoria for more than 10 years. I presume Castlemaine’s still full of antique shops and hot-rodders. I certainly hope so.